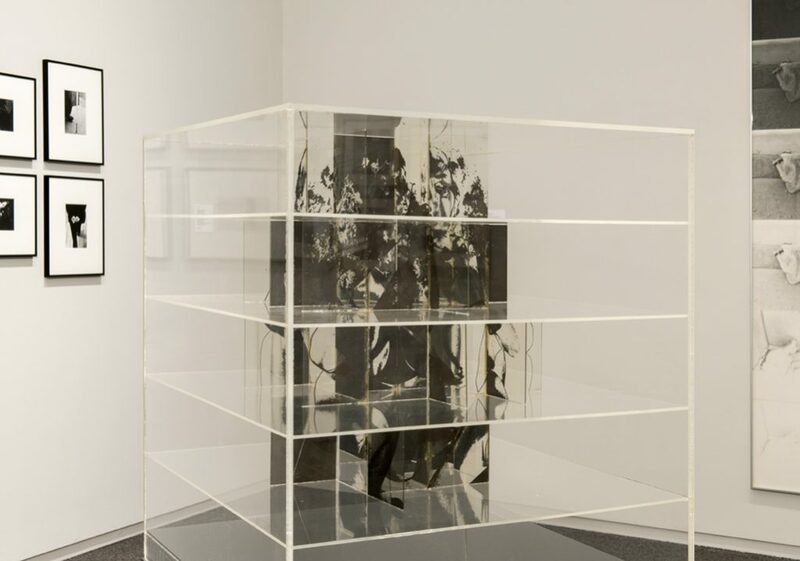 Bringing to light a little-known chapter in Vancouver’s recent art history, B.C. 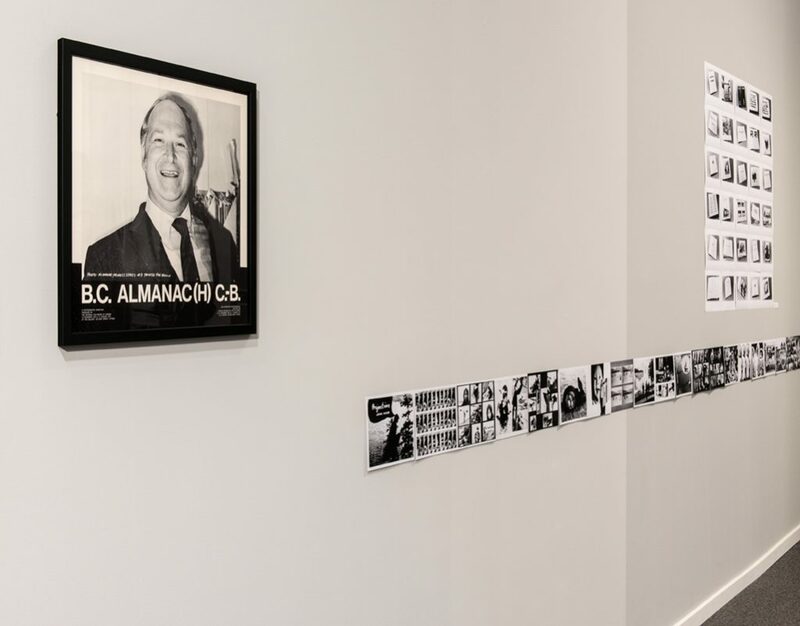 Almanac(h) C-B features a remounted exhibition and reprinted book originally commissioned by the Stills Division of the National Film Board of Canada in 1970. 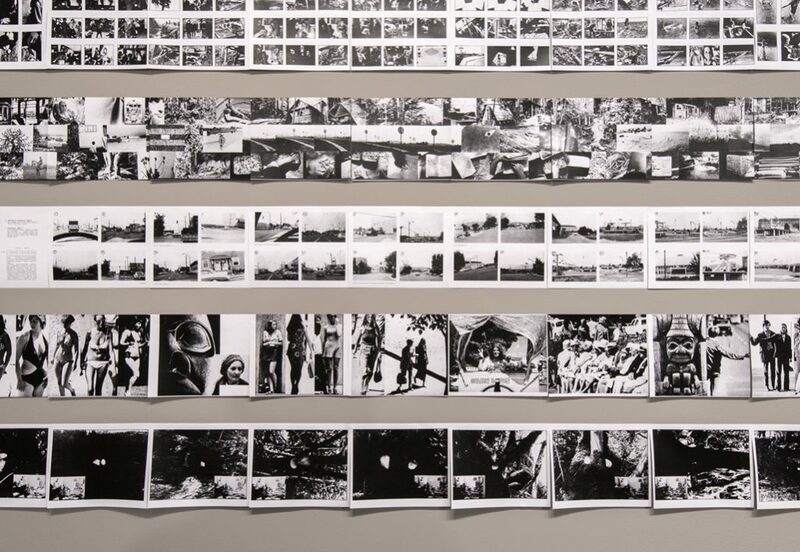 Organised by Vancouver artists Jack Dale and Michael de Courcy, fifteen West Coast artists were invited to produce photographic booklets that were then compiled into an anthology. Participants included multimedia artists Jack Dale, Michael de Courcy, Christos Dikeakos, Judith Eglington, Gerry Gilbert, Roy Kiyooka, Glenn Lewis, Taras Masciuch, NE Thing Co. Ltd., Michael Morris, Jone Pane, Timothy Porter, Peter Thomas, Vincent Trasov, and Robertson Wood. 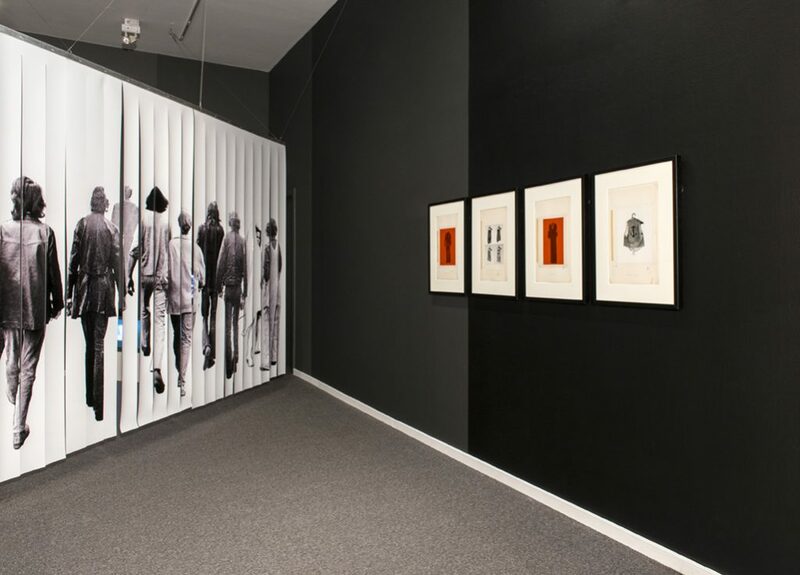 The book itself was conceived as an exhibition and became the content of a touring exhibition – a multimedia version of the book, complete with walls painted greyscale. 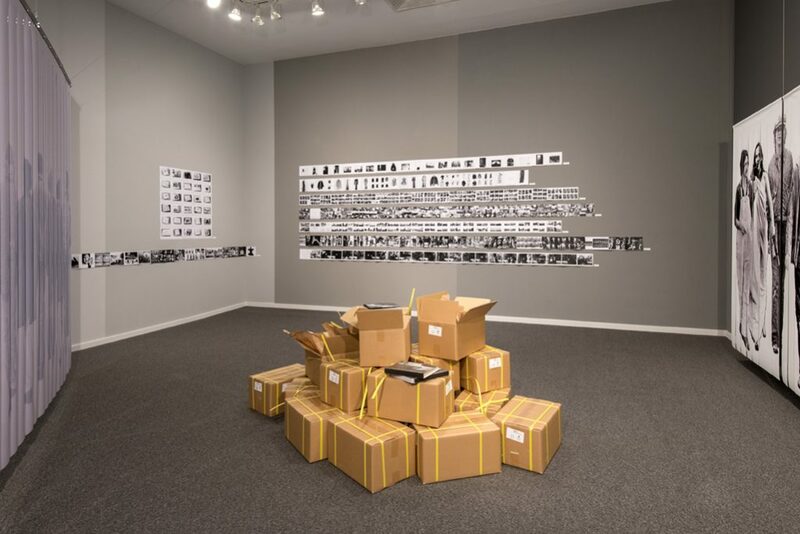 This self-referential project highlights the processes of print production and the mass media circulation of print culture. 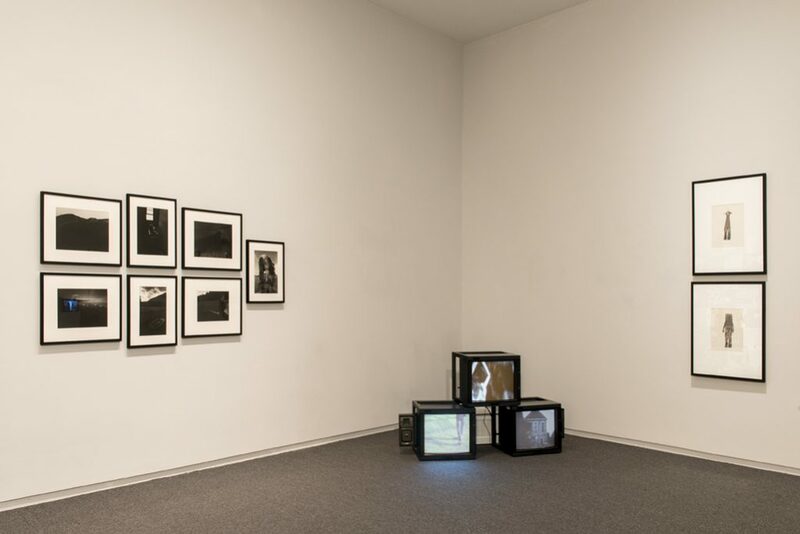 In the spirit of the era, the artists were experimenting with new technologies and used the camera to explore ideas about communication in the electronic “information age”. 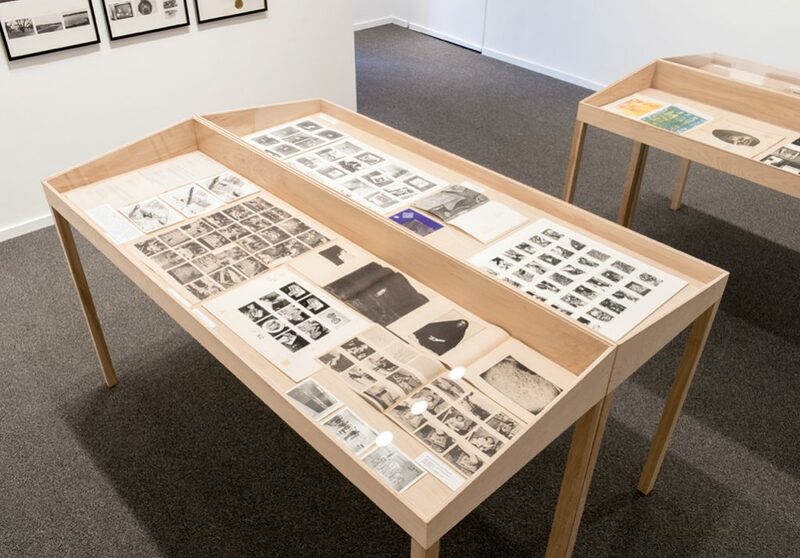 Concurrently, Presentation House Gallery is organising a related exhibition of photographs, film, mixed media works and ephemera that features Almanac artists. 'PULP: An Account of the Newsprint, Corrugated Cardboard, and Box Art Created in Vancouver Between 1968 and 1972' was created by Michael de Courcy. The reprinted book is available for purchase in the gallery and online. Paperback with a cardboard box. Edition of 700, 472 pages. This discussion will uncover new information about how artists approached this unique project commissioned by the NFB in 1970. 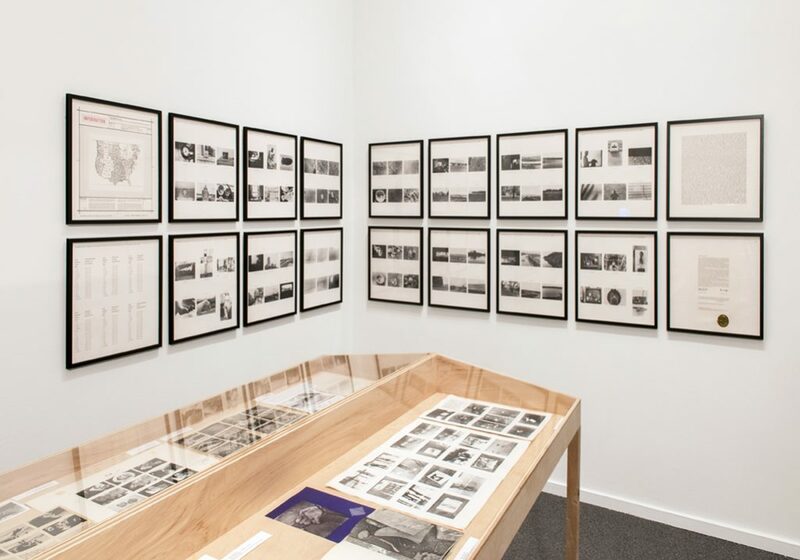 Fifteen West Coast artists, filmmakers and writers—many using cameras for the first time—were invited to produce photographic bookworks that were disseminated individually and compiled into one publication that Presentation House Gallery has reprinted. 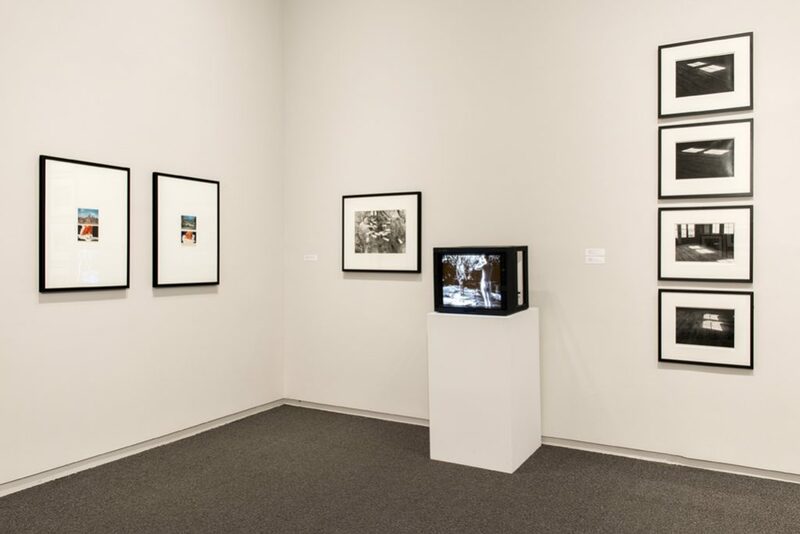 The vibrant interdisciplinary art scene on the West Coast embraced newly accessible camera technology, like a Portapak video camera that arrived in Vancouver in the late 1960s, and the democratic promise of disseminating art via mass communication. 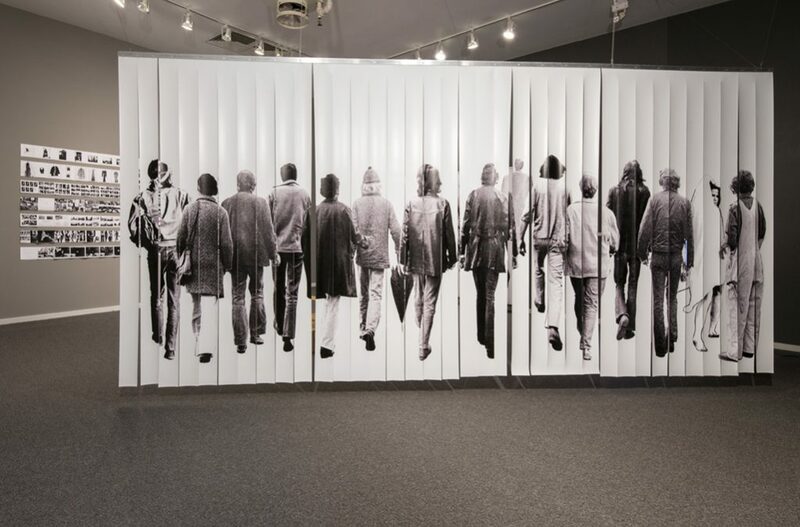 The book is conceived as an exhibition and the remounted 1970 Almanac installation (shown at the Vancouver Art Gallery in 1971) is a three-dimensional version of the production of the book, complete with walls painted greyscale. The Almanac project is highly self-referential and upends conventional hierarchies through witty and inventive approaches to making art. The BC Almanac has proven to be prescient, anticipating the zine and digital image cultures of today, and the renewed experimental ethos of artist book production. 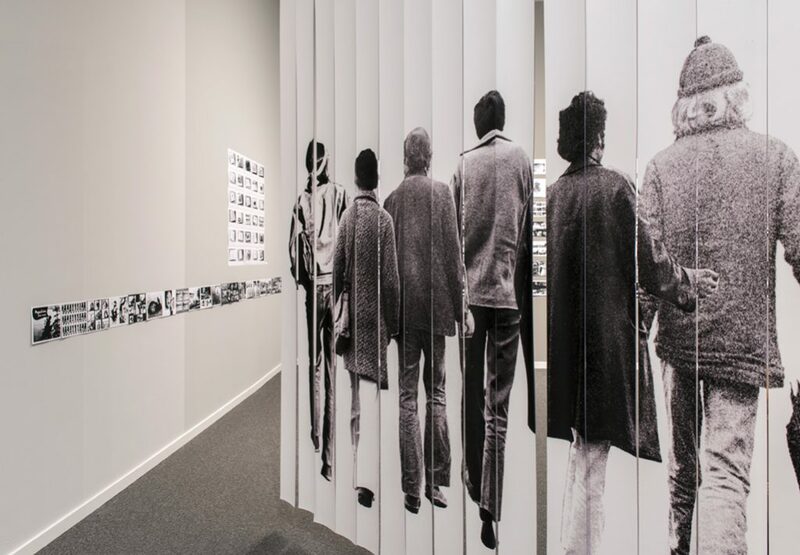 Michael de Courcy is a multidisciplinary artist and community activist, and one of the organisers of the National Film Board's 1970 exhibition B.C. Almanac(h) C-B. 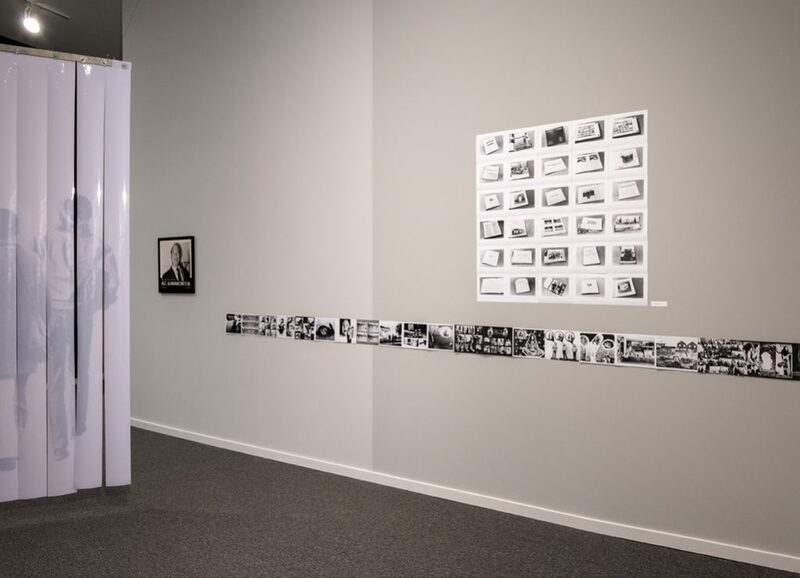 From 1967 to 1972, de Courcy was an active member of the Intermedia Society, which he documented extensively. 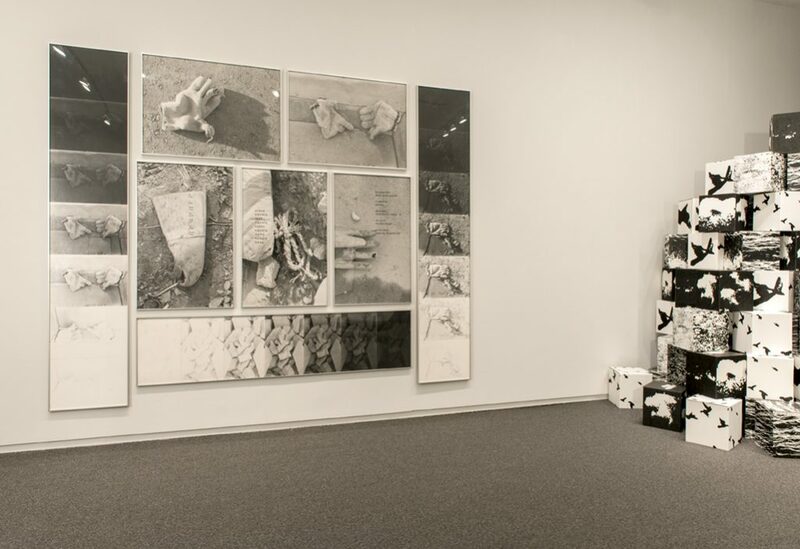 His practice encompasses photography and video, printing and publishing, online projects and public artworks. Christos Dikeakos graduated with a BFA from the University of British Columbia in 1970; the B.C. Almanac(h) C-B exhibition was one of his first shows. 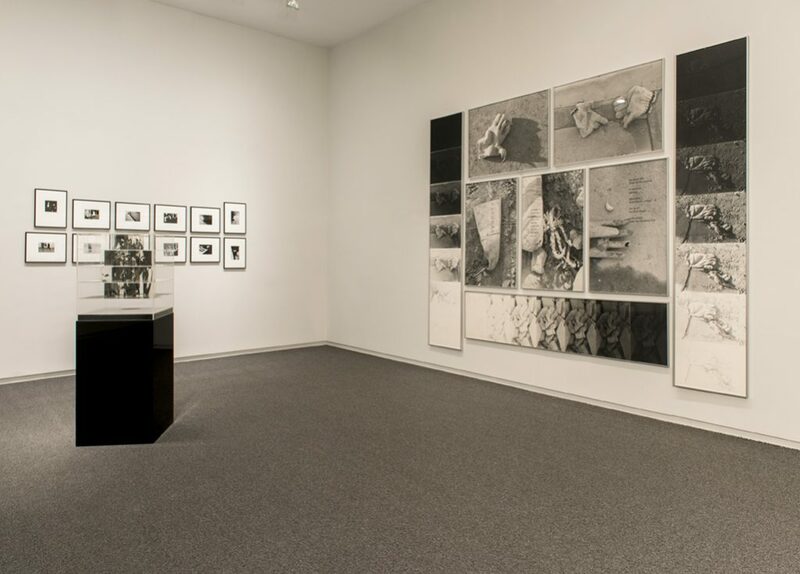 Since then, his multimedia works and photographs have been exhibited across North America and Europe, and currently can be seen at the Vancouver Art Gallery. 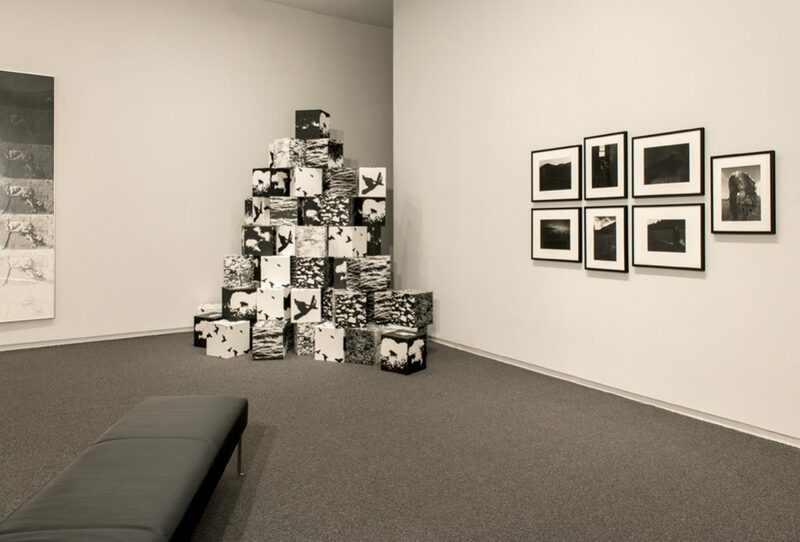 Andrea Kunard is Associate Curator of Photographs at the National Gallery of Canada. 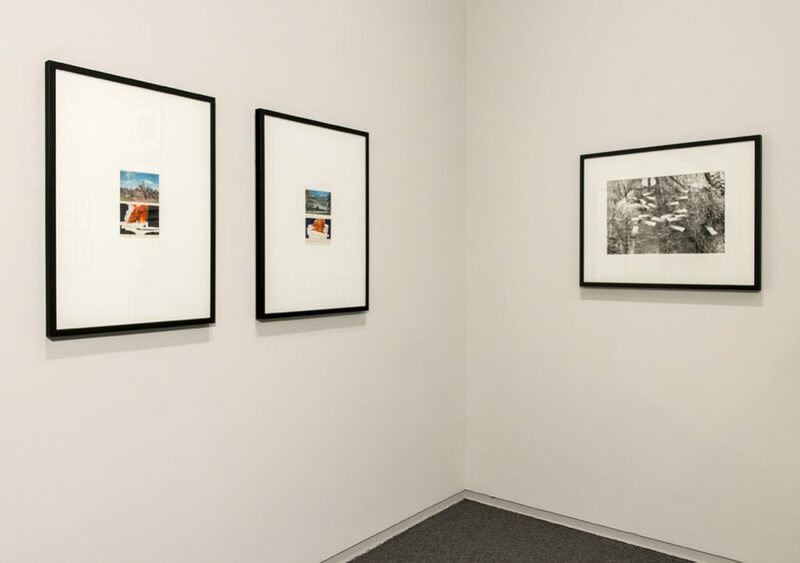 She has presented numerous exhibitions on contemporary photography at the Canadian Museum of Contemporary Photography and National Gallery. She has taught the history of photography, Canadian art and cultural theory at Carleton and Queen's Universities. 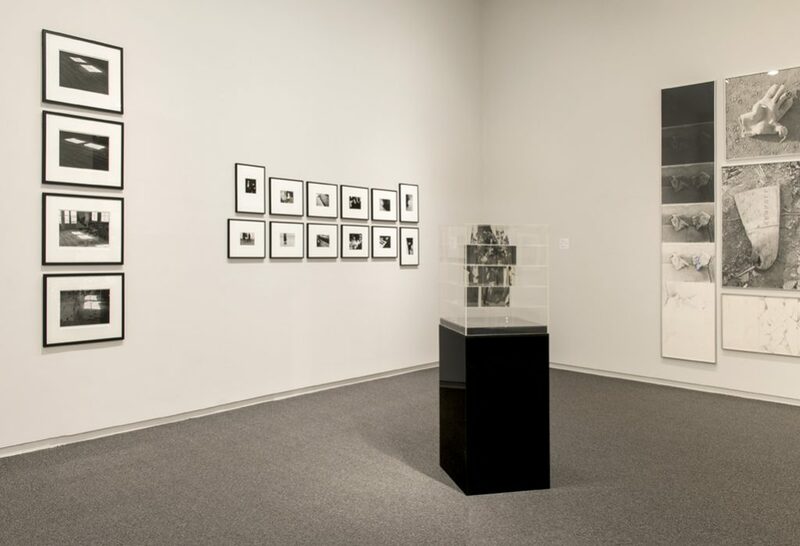 She co-edited The Cultural Work of Photography in Canada, and has written on contemporary and historical photography in a variety of publications including The Journal of Canadian Art History, The International Journal of Canadian Studies, Early Popular Visual Culture, Blackflash, and ETC Montréal. 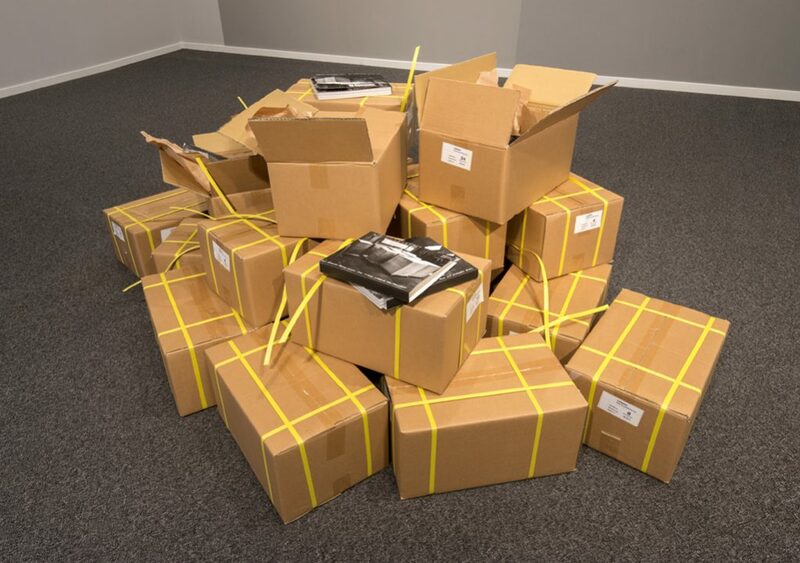 Michael Morris is a painter, photographer, video and performance artist and curator. 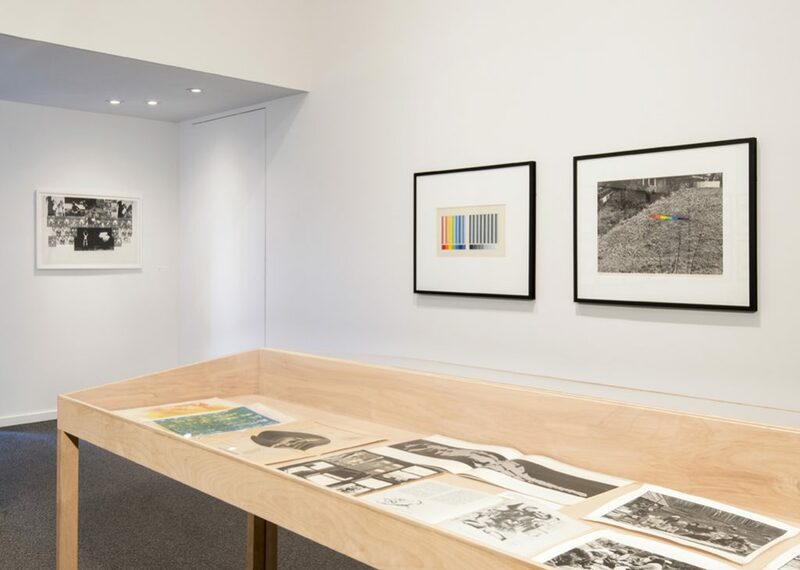 A key figure of the West Coast art scene, he created mail-art networks and collaborated as Image Bank with Vincent Trasov, and co-founded the Western Front in 1973. 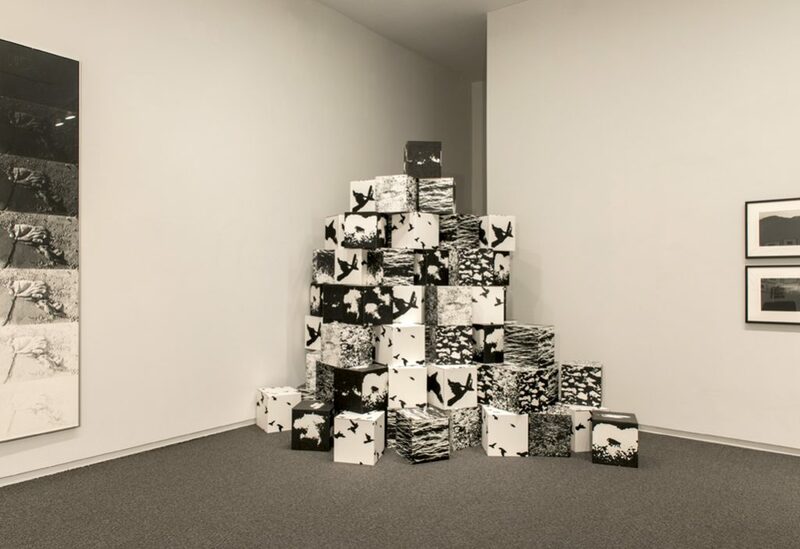 His experimental work is often media based, and involved with developing networks, collaborations and new art activity. 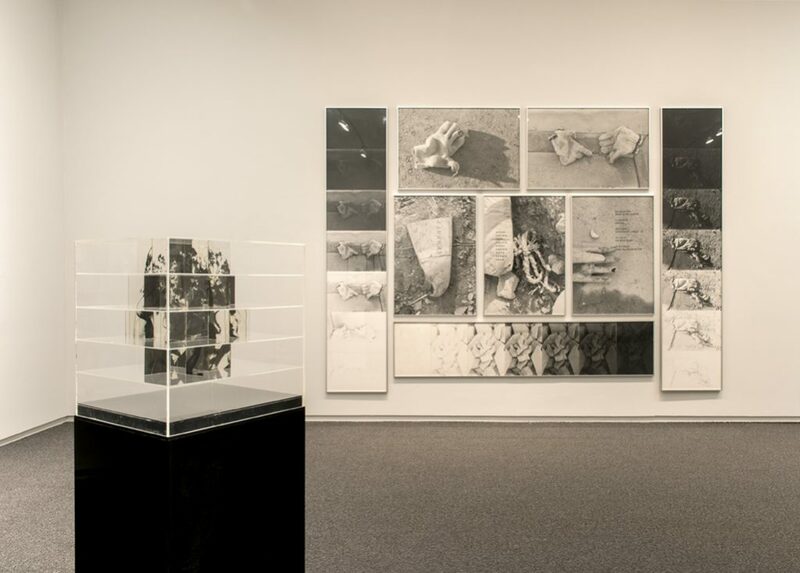 He recently had a survey exhibition at UBC's Belkin Gallery, with a major publication. 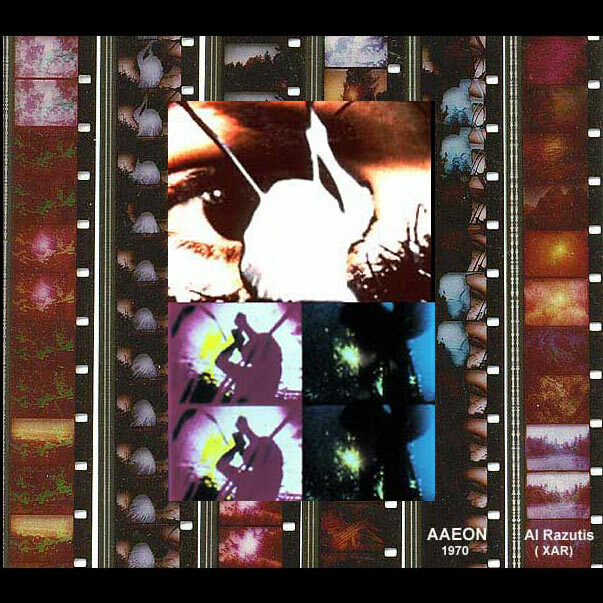 In 1970, the Stills Division of the National Film Board of Canada commissioned a series of photographic booklets by West Coast artists that were later compiled into an anthology. The B.C. 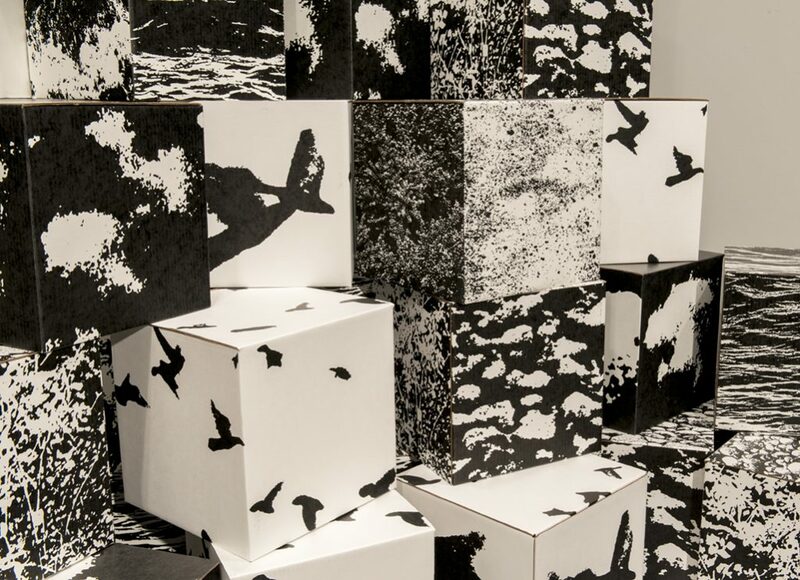 Almanac(h) C-B artists conceived the book as an exhibition, and designed the accompanying exhibition as a 3-D version of the book’s production. 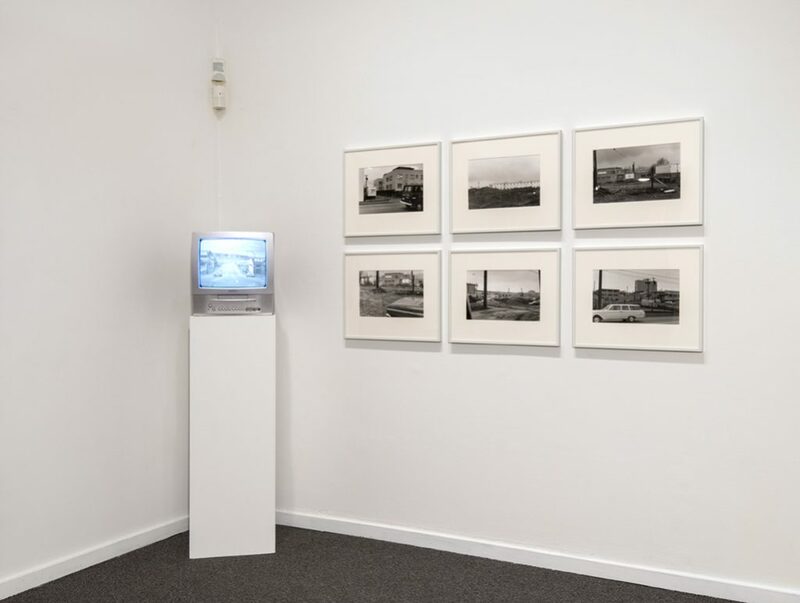 To bring to light this forgotten event in the history of West Coast media art, Presentation House Gallery has reprinted the anthology and remounted the exhibition, along with works from the period by artists featured in the book. 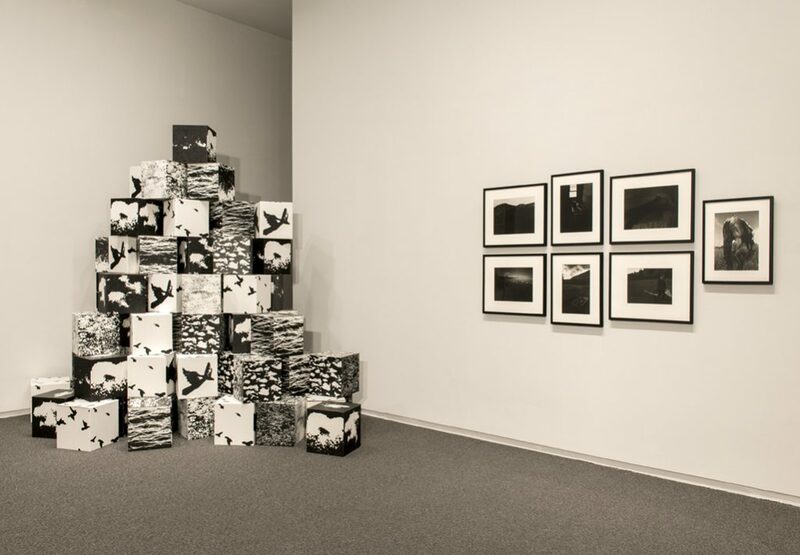 Tonight’s program celebrates the collage and deconstruction aesthetic of the B.C. Almanac. 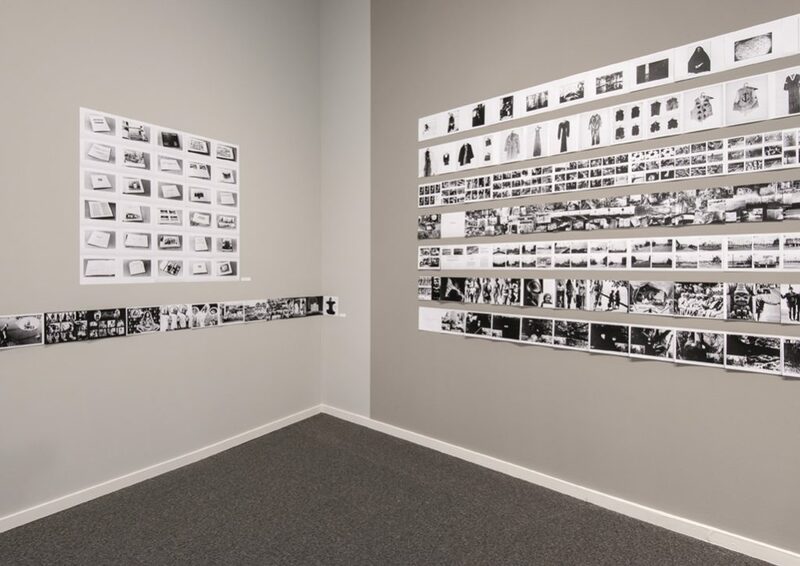 Not all the films were made in the year the book was published, but all are representative of the vibrant multidisciplinary art scene of the West Coast as it embraced the expressive potential of newly accessible camera technologies. 7362 | Pat O’Neill/USA 1967. 10 min. B.C. 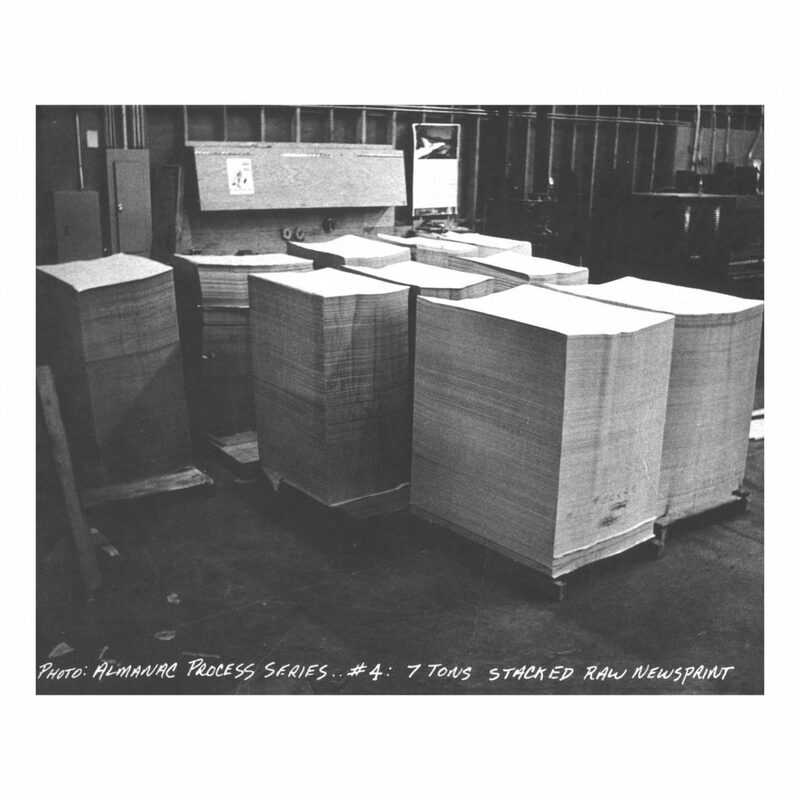 Almanac(h) C-B, marks the long overdue re-issue of a rare, sought-after anthology of fifteen photographic bookworks, originally commissioned in 1970 by the National Film Board of Canada’s Still Photography Division. 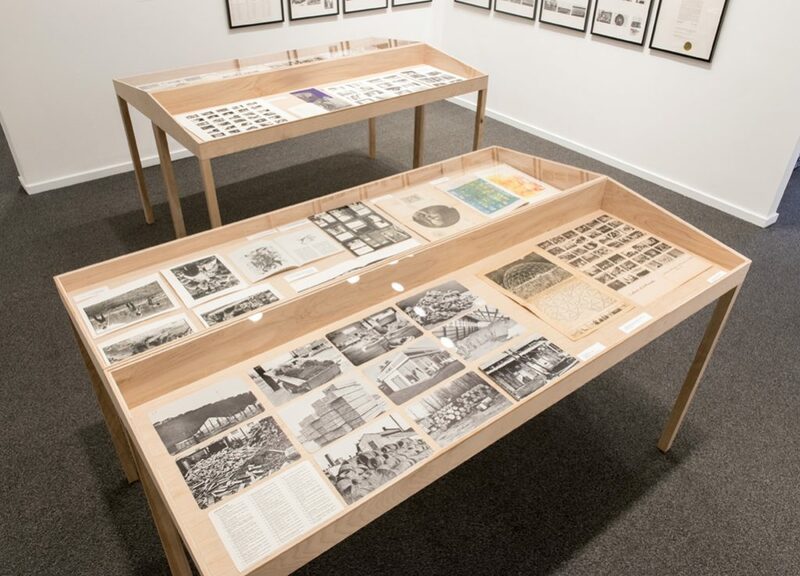 The 472-page book, designed as a type of exhibition, includes key figures in the vibrant multimedia art scene that was flourishing on Canada’s westcoast. 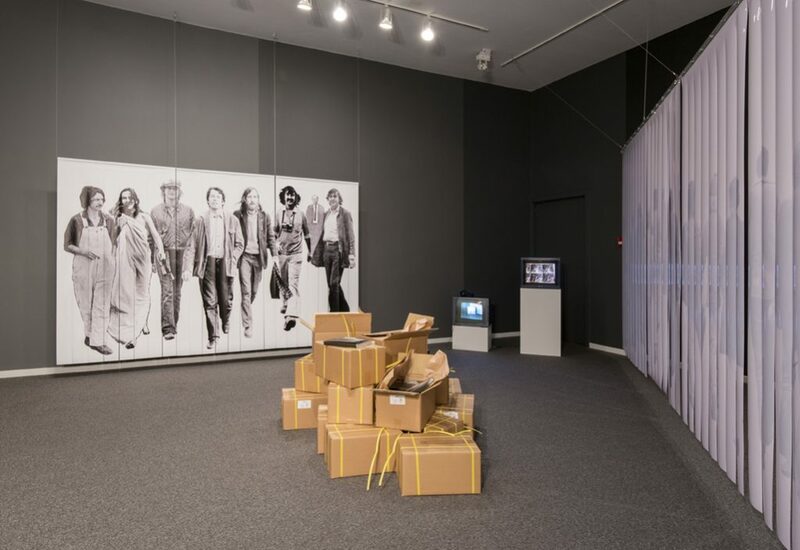 Presentation House Gallery is also remounting the accompanying 1970 exhibition that was conceived as an immersive, multimedia version of the book. 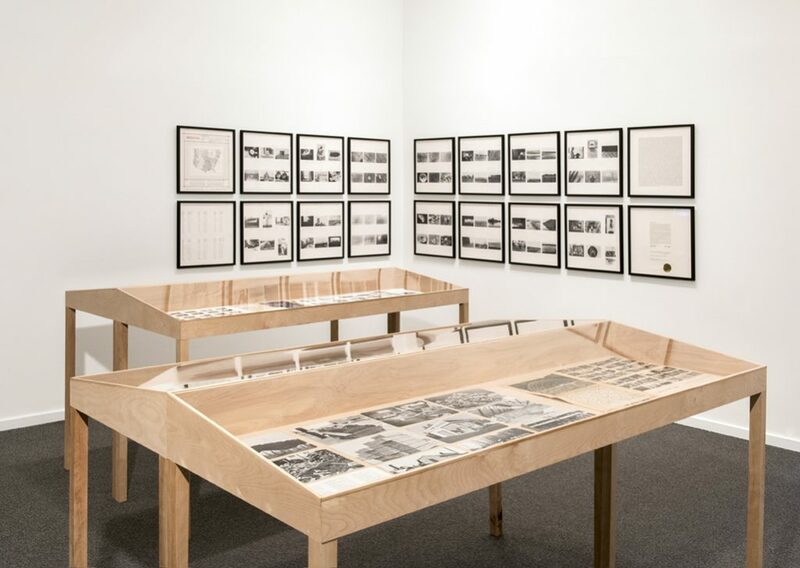 The project highlights the experimental ethos of artist book production as alternatives to gallery exhibitions during that period, as well as radical new approaches to the circulation of print culture through mass media. 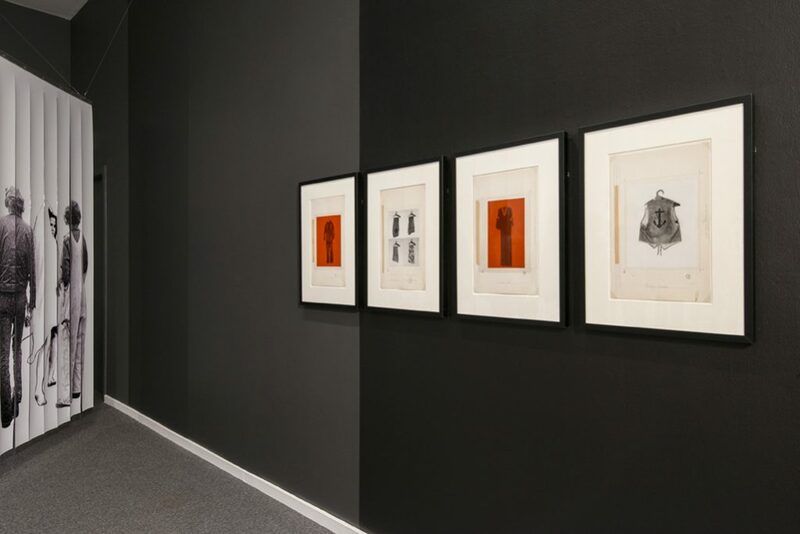 Supported by John and Helen O'Brian, through the Gallery's Publication Circle.